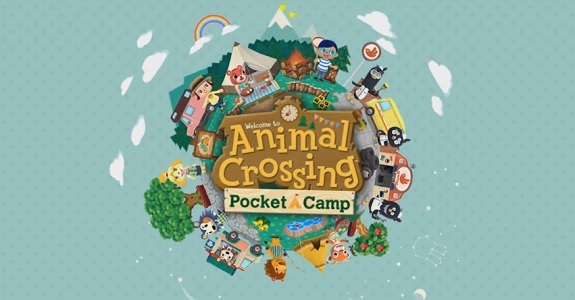 Every month, Nintendo releases a brand new Software update for Animal Crossing: Pocket Camp, and today, the latest one was released (Ver. 1.8.0). The first change is something players will rejoice about: the inventory size (for clothing, furniture, etc.) has been increased once again, allowing you to store up to 2 000 items (instead of 1 500 items until now). The best part? You do not have to spend a single Leaf Ticket for that, as all players automatically get that inventory size increase! Also, the update added a new feature: the Quarry Helper Log. 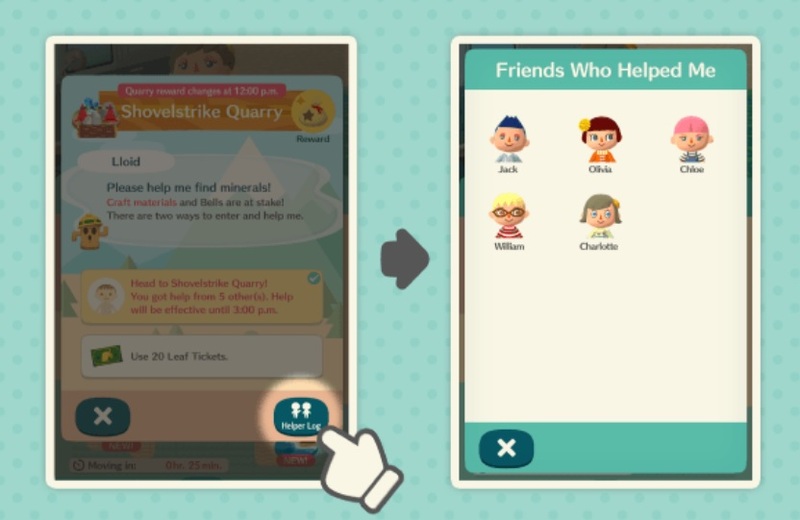 It will allow you to see a list of people who helped you get into Shovelstrike Quarry. Do note that it resets every day at the usual refresh time (when new content goes live). some adjustments have been made to some of the Daily Goals. the issue causing some Flower Festival-related Event Goals to not display. There’s one final change mentioned, even though it wasn’t part of the udpate: following the server update on August 20th, players now see more users with the same language settings as them. The Update page will be updated with the official patch notes when the update is live. 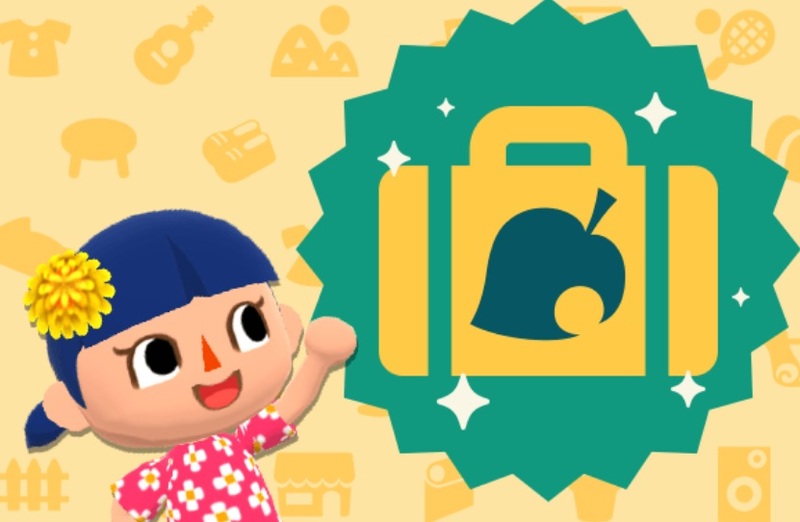 As usual, make sure to keep an eye out on Events and Content Updates page in order to keep up to date with all that’s happening in Animal Crossing: Pocket Camp!